If you have never worn foam eyecups, you should know that they are some incredible accessories to eyewear. Foam eyecups will give you the necessary protection that is needed if you are constantly on the go and moving around. Thousands of people have to go to the emergency room every year because of some type of eye injury. There are numerous things that can cause eye injuries, including dirt, debris, insects, chemicals, flying objects, etc. It does not matter if you are indoors or outdoors, eye injuries can happen anywhere and they can happen to anyone. Many eye injuries can be avoided when you wear the proper eyewear. This is why safety eyewear and other protective eyewear is talked about so much. Eye injuries typically happen the most in industries where hazards are the most common. Dust, chemicals, and particles can all find their way into the eyes and cause serious eye injuries if employees are not wearing the proper eyewear. There is a variety of eyewear manufacturers and these manufacturers have various forms of eyecups. A great thing about these eyecups is that they are made with amazing foam material. The foam material is also hypoallergenic that is equipped with vents that will reduce the chances of having to deal with fogging. Should You Wear Foam Eyecups? As with any type of product, there will be some pros and some cons. However, you will never truly know if the eyecups are a right fit for you until you try it, right? There are some advantages of foam eyecups that we want you to be aware of. Foam eyecups will give your eyes the full protection they need in various situations. Since foam eyecups give your eyes full protection, the eyecups do a great job of reducing how much debris and other particles may get into your eyes. If you are wearing these eyecups while you are working or while riding your motorcycle, the foam eyecups will definitely come in handy. On the other hand, since foam eyecups do cover your eyes fully, it may be a little difficult when it comes to your peripheral vision. 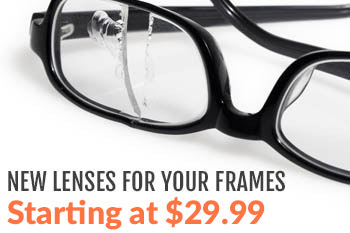 The frames and rims of your eyewear may seem even bigger when you are wearing the foam eyecups. Also, the foam eyecups can change the way your eyewear looks because of the way you and other people will see them. You and others will be able to see your foam eyecups. 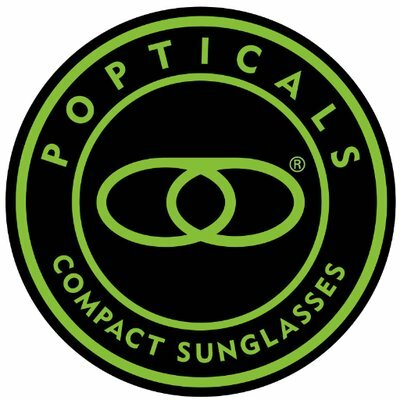 Although foam eyecups are a great accessory to your eyewear, you will not want to wear these glasses in certain types of situations and settings. Wiley-X is a popular brand of glasses that can be used in a variety of ways. A great thing about Wiley-X glasses is that they are ANSI safety rated. These glasses also come with lenses that are shatterproof. These are a few reasons why so many people choose to wear these frames when they need the best eye protection. Wiley-X glasses will cover all of your safety needs, regardless if you are a motorcycle rider, military personnel, or if you just need a great pair of safety glasses for your work-related needs. If you want to try a pair of Wiley-X glasses along with foam eyecups, you are in luck because Wiley-X glasses are equipped with foam eyecups that can be removed. These glasses and the foam eyecups will give you the best protection you need against dirt, dust, debris, and the wind. Contact us today for more information on Wiley-X glasses or other protective eyewear that will meet all of your safety and protective needs.